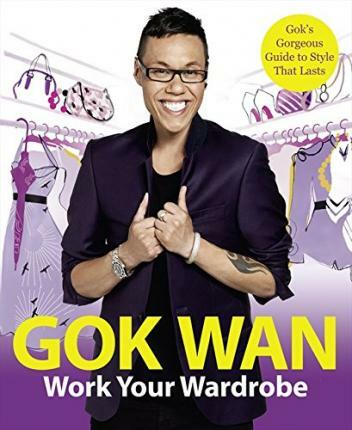 Fashion stylist Gok Wan has been in the industry for the best part of a decade. The 32-year-old combines a passion and flair for fashion with his early drama school foundations. Gok studied at London's prestigious Central School of Speech and Drama, but his love of fashion and beauty led him to follow a career firstly in hair and make-up and then in fashion styling. Gok has styled celebrities Bryan Ferry, Blondie, All Saints and Erasure and has worked for some of the world's leading photographers, including Arthur Elgort, Terry O'Neill and John Swannell. He now styles the nation with the prime-time Channel 4 fashion series How to Look Good Naked, Gok's Fashion Fix and Miss Naked Beauty and he is the author of two bestselling books, How to Look Good Naked and How to Dress.